How will changes in travel technology impact your business through the next decade? This question is a central focus for us at Switchfly, as we leverage technology to create new revenue opportunities and stronger brand loyalty for travel merchants. The answer, we believe, depends not necessarily on keeping up with the pace of change, but rather leading the way in creating more value for your passengers and customers. Our team analyzed the current state of the travel landscape, including the threats, challenges and opportunities travel merchants face, and found that the airline, hospitality and financial services industries are experiencing a digital transformation. The "platformization" or movement to flexible platforms in travel is helping to move the industry beyond debates such as direct channel versus online travel agency. 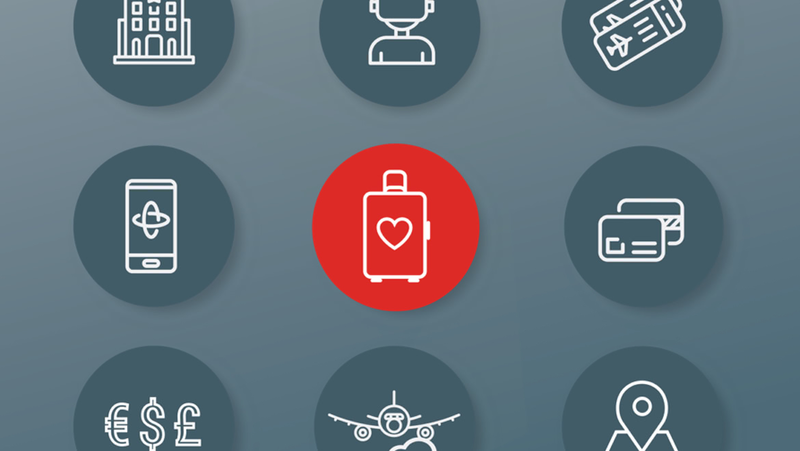 Increasingly, providers are thinking about the travel sector as a holistic or interconnected environment for commerce. Instead of re-building everything from within, providers are using travel technology to build a common infrastructure for loyalty and commerce. New technologies such as artificial intelligence will see huge levels of adoption in the next 3 years, even faster than ecommerce itself. Increasingly, loyalty will be determined less by price or rewards, and more by suppliers' quality of digital content and distribution. One channel in particular - virtual reality (VR) - will prove to be a turning point in travel. As consumers put more faith in artificial intelligence (AI) and natural language capabilities (Siri, Alexa), they will be more likely to trust shopping recommendations from platforms they trust. While travel may still be in the early stages of next-gen possibilities, make no mistake about it: consumers have high expectations for technology and no supplier, distributor or platform is too big to fail if it doesn't adapt to consumer UX appetites. To learn how you can leverage new technology to create better customer experience and realize revenue growth potential, download "The Future of Travel & Loyalty 2020 Outlook" report now and explore these topics in more detail!